At Premier Dental Center, our family dentist has years of experience in all manner of dental work. From fillings to root canal therapy, our team can do it all. Click the links below to explore a few more resources about our Troy, MI dental practice and see how we can help. We’re always happy to talk with you to determine your oral health needs and outline what we can do to help. 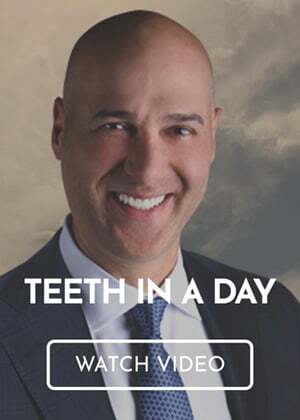 To make an appointment with our Troy, MI cosmetic dentist at Premier Dental Center, visit our contact page or give us a call at (248) 457-0500 to make an appointment. Everyone loves a good smile! Visit our Smile Gallery to see before-and-after photos of a few of our happy patients. If you’re interested in cosmetic dentistry or family dentistry in Troy, our team would love to work with you. Interested in learning more about good oral hygiene? Check out our educational videos, designed to help you learn more about our practice and keeping a healthy oral care routine. Our Troy, MI dentist uses the latest dental technology to improve your experience as a patient. We pride ourselves on offering quality dental care for patients of all ages, which is why we invest in state-of-the-art dental technology. Some of our dental technology is listed on this page, from digital dental x-rays to air abrasion. Our blog has all the answers you need about cleaning your teeth, visiting the dentist, children’s dentistry, and more. Whether you need a root canal or have questions about teeth cleanings, our blog is a great resource. Click the link to read through all of our articles about dental care.